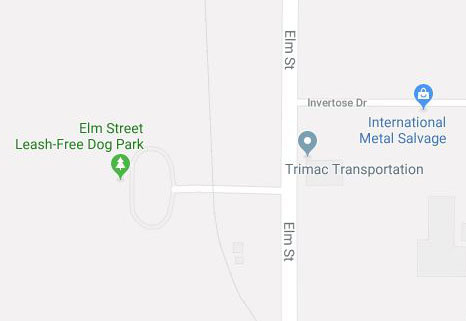 The Elm Street Naturalization Site is a large public open space in Port Colborne with attractions for families, dog owners, environmentalists, walkers, joggers, hikers and bird watchers. The naturalization site allows residents to experience the diversity of Niagara's nature. Hours: May - October 6 a.m. - 9 p.m.
November - April 8 a.m. - 6 p.m. The site's trail system was designed to accommodate all residents, including those with mobility difficulties. Pets should be kept on a leash that is no longer than two metres when outside of the leash-free areas. Dog park usage and guidelines.